Favour Stud is presently home to some of South Africa's finest thoroughbreds and is acquiring a strong presence in equine racing and breeding since 2008. Favour Stud offers mares comfortable large bedded stalls, daily turnout and individual feeding needs. Attentive care provides scheduled vaccinations, reproductive care, with a selected farrier and veterinarian in close proximity. The management team stay on the farm and night watch is provided by experienced employees, and constant communication with staff ensures safety for all the horses. 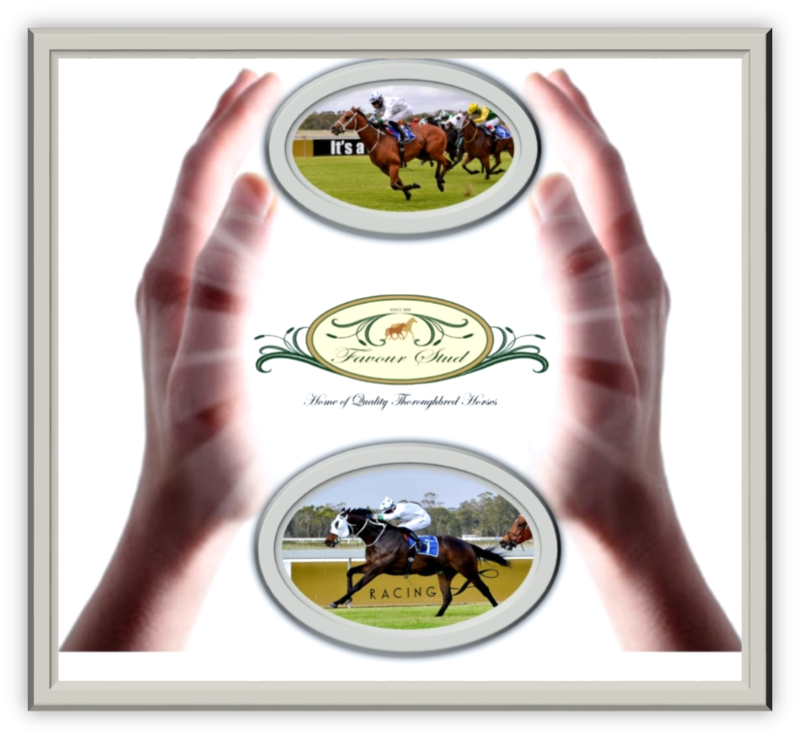 Favour Stud breeds to race and race in its own racing colours and we therefore do not only breed horses but also actively race our own horses. Feeding with Hay nets or Ground?